Heath is an application architect and developer, looking to help educate others to learn professional development. Besides designing and developing applications he enjoys writing about intermediate and advanced topics. Heath also consults for deployment packages and scenarios within Microsoft and for external customers. 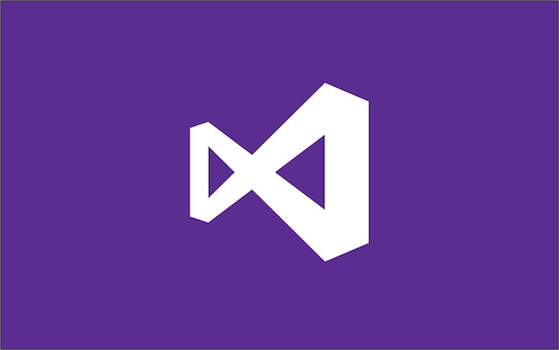 Add a .vsconfig file to your solution root directory to configure Visual Studio consistently across your organization. 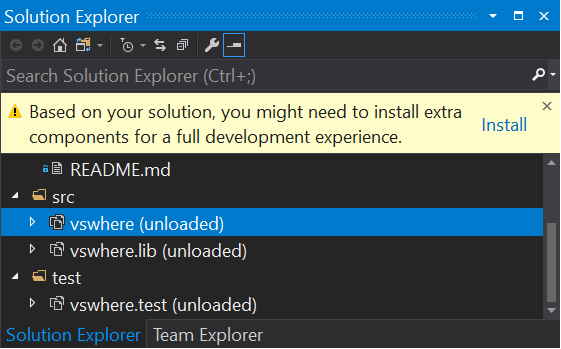 Use or contribute your own Dockerfiles on GitHub to help others build similar workloads with Visual Studio Build Tools. The size and permutations of Build Tools 2017 container images are too great to publish official images, but here's how you can create your own tailored images. You can now force vswhere to output JSON using the UTF-8 encoding. The .NET Framework may not be correctly installed into a Windows Server Core container, and managed code - like the compilers - may fail. The documentation was updated with how to work around this. You can now use -requiresAny with vswhere to specify that any component ID passed to -requires will satisfy the query. Due to a bug in older versions of Visual Studio 2017, you should set the CachePath policy in both 32- and 64-bit views of the registry. Preview new documentation for how to install Build Tools for Visual Studio 2017 into a Docker container.